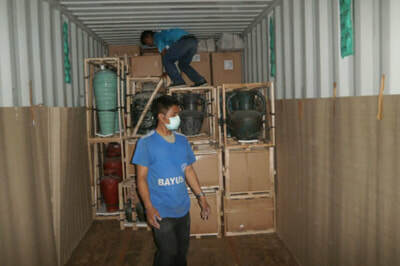 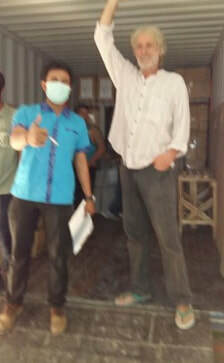 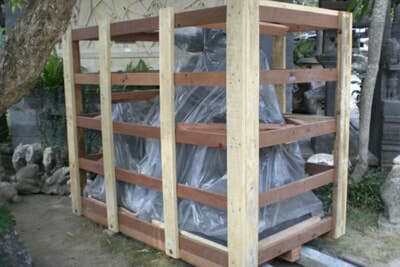 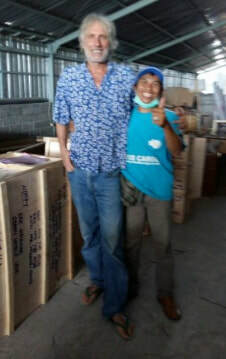 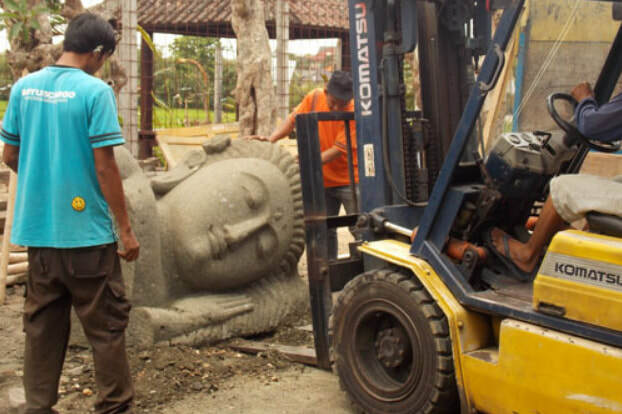 Bali Buying AgentBayus Cargo is one of leading Buying Agent in Bali. 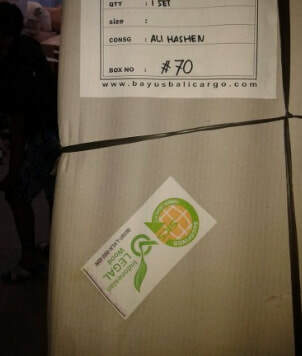 We're proud to be Bali's leading sourcing and buying agency. 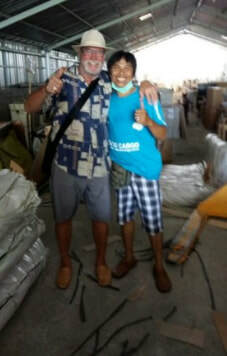 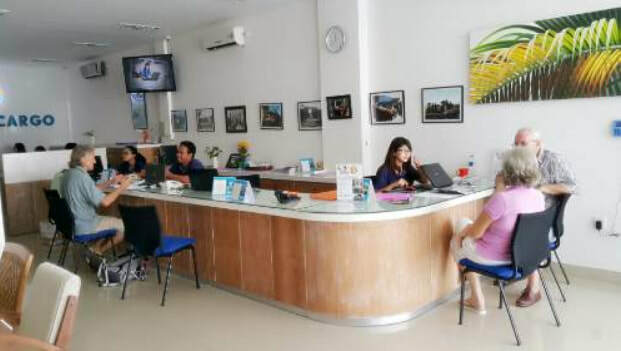 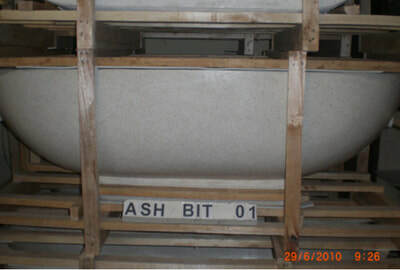 As a buying and sourcing agent in Bali we've worked hard to achieve and we continue to maintain our reputation. 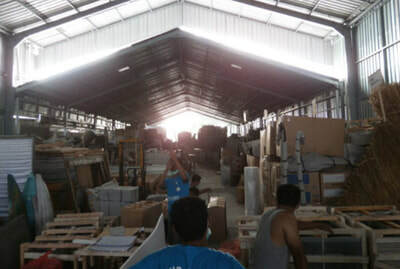 Our Bali Buying Agent service offers clients the opportunity to benefit from our local knowledge of reputable suppliers. 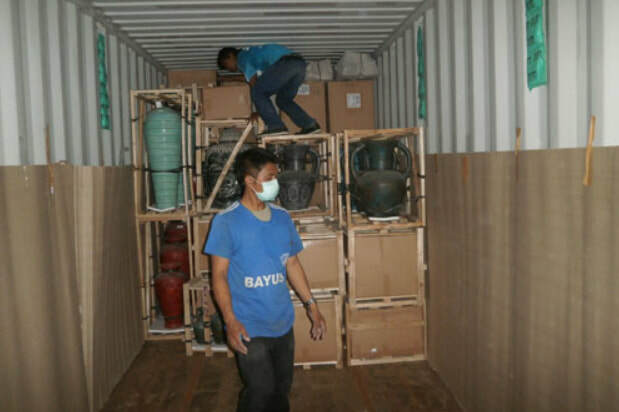 With our extensive range of suppliers, our passion for excellence, our dedication to customer service, our professional approach to doing business you'll soon know that you've made the right choice when you select BAYUS CARGO. 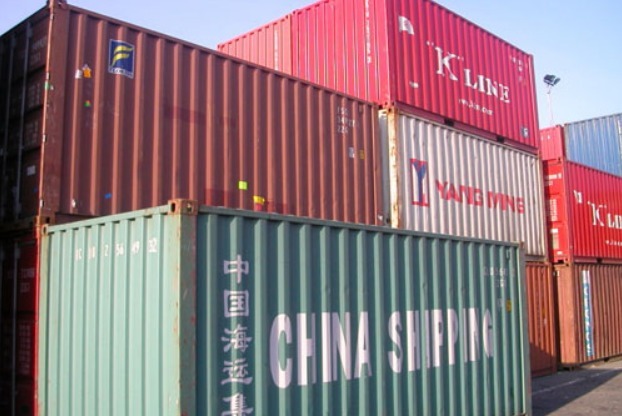 To ensure of the freights quality all of our clients have the opportunity to inspect the goods that they have purchased prior to packing and loading into the container. 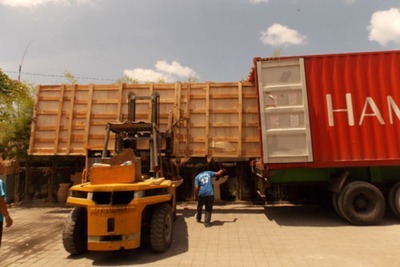 We are happy to professionally pack your goods for you to ensure of their safe arrival at your destination port, additionally we have an international network of clearing agents that will assist with the clearance of shipments at their destination port. Why not take the hassle out of moving with our professional removals services; allow our skilled staff to pack, transport and unpack your precious belonging for you.